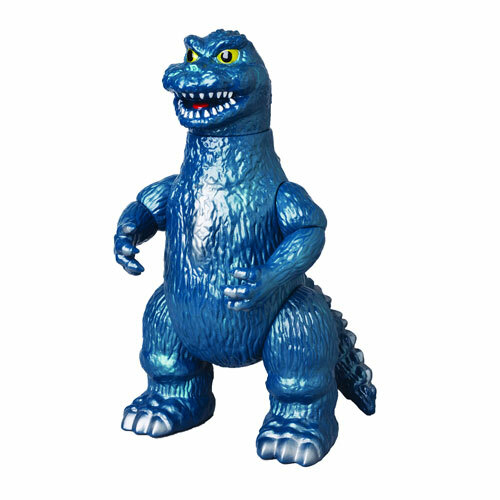 Godzilla Vinyl Wars Pretty Giant Sofubi Vinyl Figure – Free Shipping! | The Kaiju Fan Marketplace! Godzilla Vinyl Wars Pretty Giant Sofubi Vinyl Figure – Free Shipping! February 12, 2015 March 24, 2015 / Jon D. B.
Pre-Order this Sofubi Life giant vinyl reissue, limited to only 200 pieces! ← Bandai U.S. Godzilla Wave 6 Vinyls 6-Inch Figure Set!